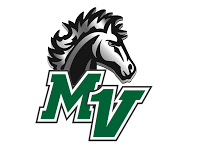 Get Involved With Mounds View DECA! It's too late to join for the 2018-2019 school year, but we'd love for you to get involved in other ways! Talk to your dean to enroll in any of these great courses! 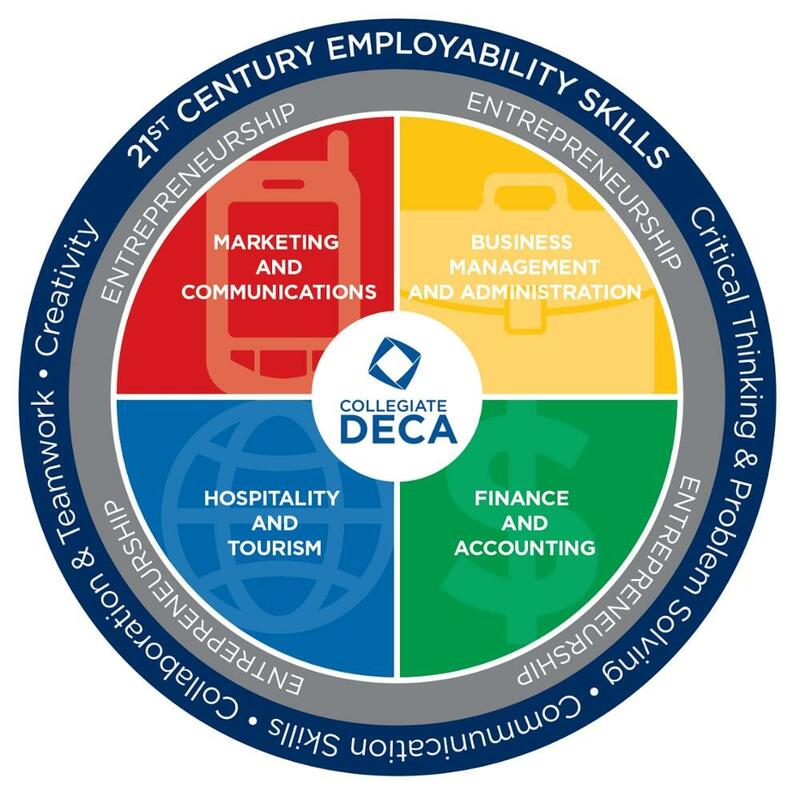 If you are in DECA class, competition will be integrated into class curriculum. 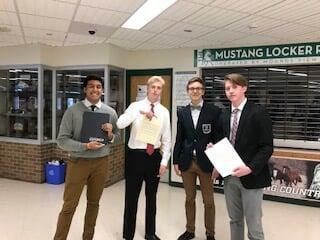 If you are in a different business class, you'll want to join DECA club, our out-of-school competition-based DECA preparation club, which meets once a week October through State or Nationals. DECA club is usually for 9th and 10th graders only, but exceptions may be made. Talk to the advisor, Ms. Allard. Want to get involved without taking a business and marketing class? Though we'd love to see you in class, you can get involved without taking a class by: volunteering to help with chapter projects, supporting the store by making purchases, or participating in our events like charity week!